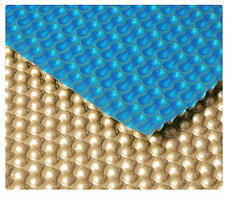 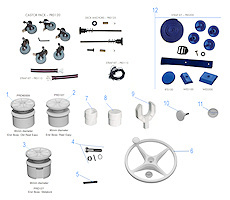 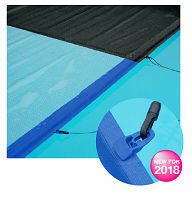 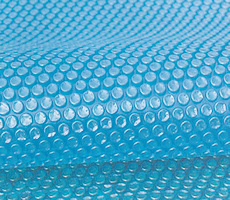 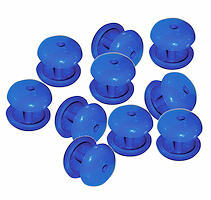 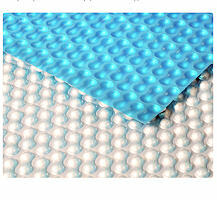 Swimming Pool Solar Cover Poppers are made by Plastica, and are designed to press fix together. 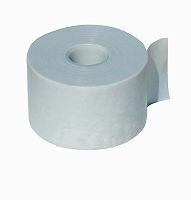 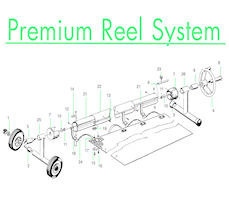 Ideal for fixing solar cover straps to covers, or even repairing cover tears. 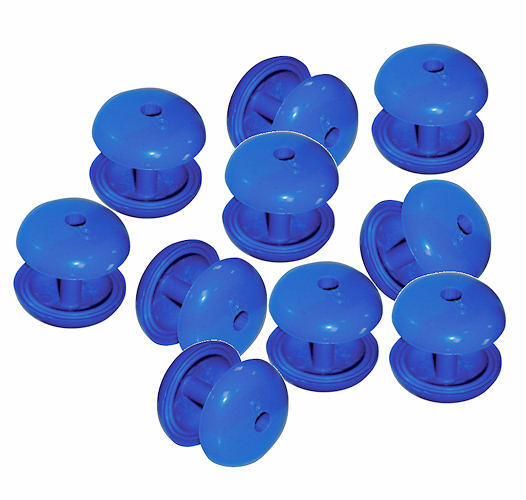 Can be bought in an individual popper pair or in sets of 10 and 20 pairs.